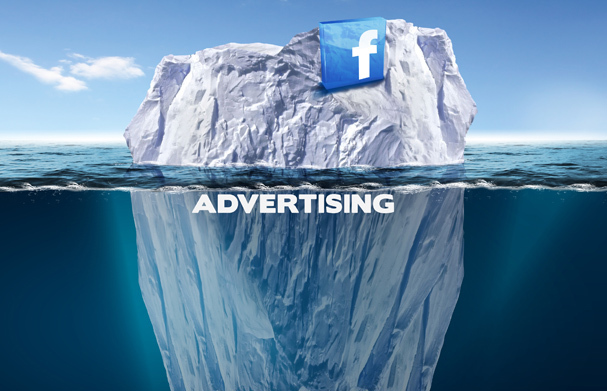 Do Facebook Ads Work? Yes and No. Before we get into the nitty gritty of the Facebook ad platform, let’s examine if you should be using Facebook to build your brand in the first place. It’s really common to look up a “do Facebook ads work” article in your favorite search engine and see a split in results. Some people will post that it worked, some people will post that it was a waste of money. That is explained relatively easily.